Increase Your WordPress Website Speed - 7 Proven Tips! 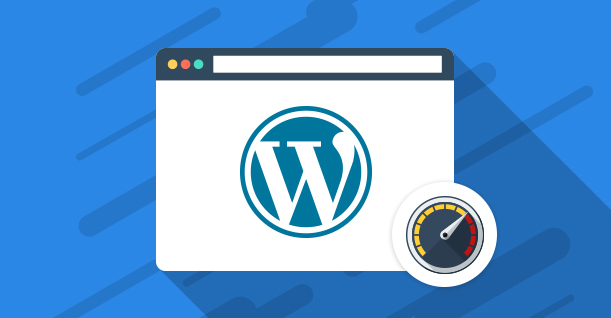 According to research by the Aberdeen Group, increasing your WordPress site for speed is key to getting the best results from your online efforts. Even something as small as a one-second delay in your page loading times could make you lose your views and customers. In fact, one second of slowness could result in a 7% decrease in conversions, a 16% decrease in customer satisfaction, and 11% fewer views on your pages. 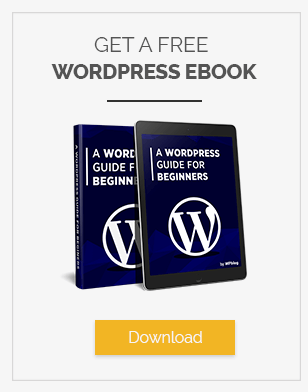 So the question is, how can you increase the speed of your WordPress blog quickly and effectively to boost conversion rates? Here are some of the website speed optimization tips to increase WordPress speed. Making sure that your WordPress site is always up to date with the latest version can not only help it to load faster, but it could also mean that you’re less vulnerable to cyber-attacks and security problems too. After all, the two main things that updates address are often website speed optimization issues, and holes in defense strategies. This is one of the best speed optimization tips to increase WordPress speed. Using a simple compression software can help to reduce the HTTP response and bandwidth of your WordPress pages so that they begin to load instantly faster. Compressed images will speed up WordPress website and improve conversions. Images are an important way of ensuring that your website is as engaging as possible. However, there are things to consider if you want to help them load as quickly as possible. Use image editing tools to reduce the size of your images, avoid any unnecessary empty SRC codes, and improve the overall performance of your visuals. Not only that, it will dramatically speedup your WordPress site. Finally, a CDN or a content delivery network can distribute your website files across a range of different servers. 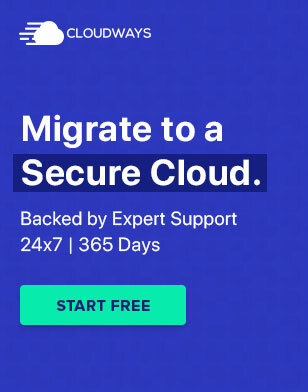 Since your static files are duplicated in locations around the globe, this makes it easier for you to transfer data to customers regardless of where they are. Many WordPress speed optimization experts highly recommend installing a CDN. 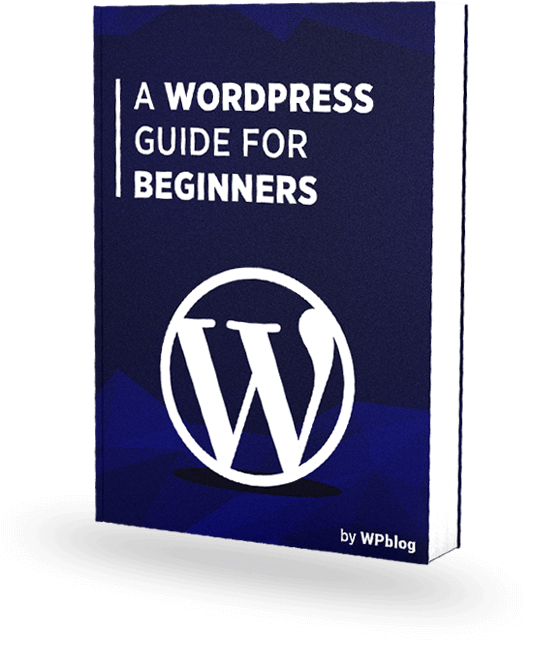 I hope that I have provided enough information to help developing bloggers to increase their WordPress blog speed. In addition to a fast-loading blog site, Google will happily crawl your site and boost drive traffic to your site. If there are other tips that I haven’t mentioned in this article, please let me know in the comments below. Q3. How to test increase of WordPress speed?